Geddes Ulinskas is interviewed for The Modern Architect podcast at Stanford. The Wiseman Group is honored for Luxe's Gold List. Linda Sullivan was featured in the latest issue of Marie Claire España. 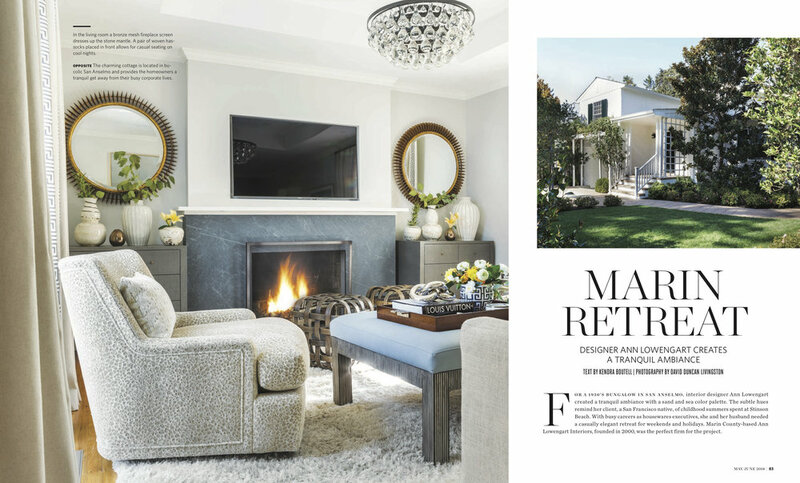 Love Happens Magazine featured a stunning Silicon Valley home by Kendall Wilkinson Design. Ann Lowengart's latest Marin retreat was featured in the latest issue of California Homes. The Tangerine Dream Lounge by Willem Racké and Susan Lind Chastain at the San Francisco Decorator Showcase was featured in Architectural Digest. David Bjørngaard of Bjørn Design designed the Art Salon dining room for Showcase that was featured on Luxe Daily. 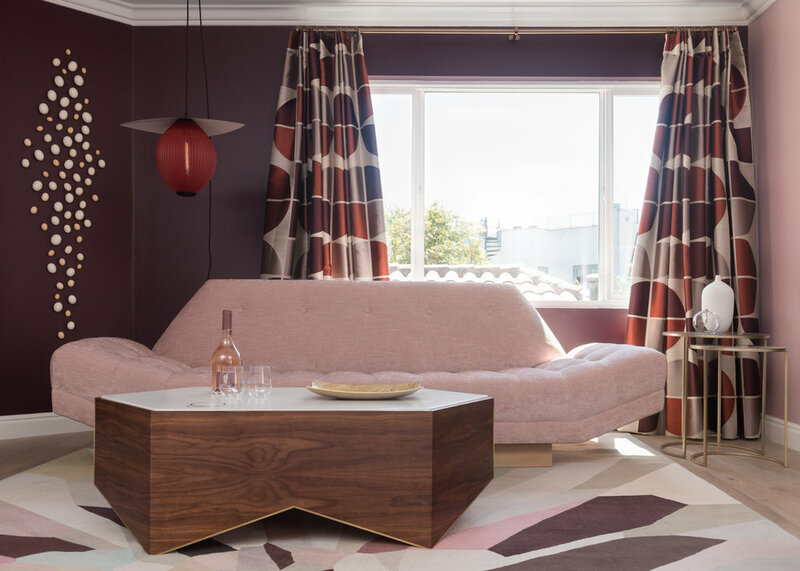 Dwell featured Melanie Coddington's Rosé Lounge from the San Franciso Decorator Showcase. Beth Decher's Sea Scape bathroom was featured in 7x7. 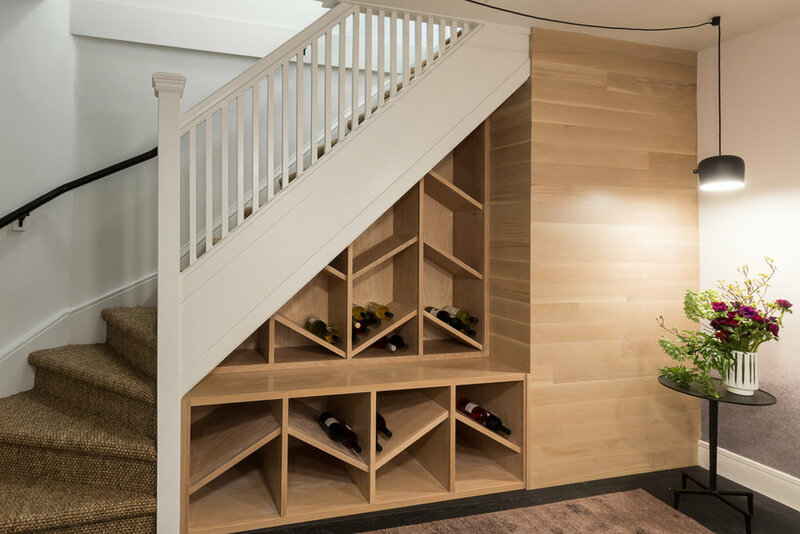 The Wine Grotto for the Decorator Showcase by Lane McNab was featured in Curbed SF. Cynthia Spence and Elan Evans created a Bohemian Reading Nook for the SF Decorator Showcase that was featured on Editor at Large.